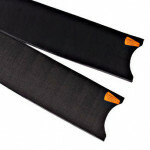 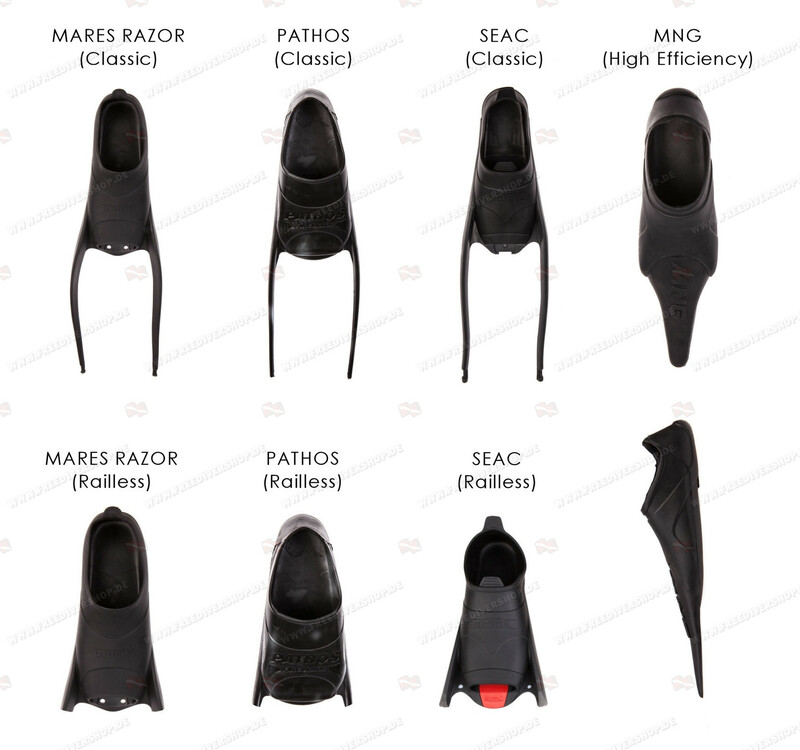 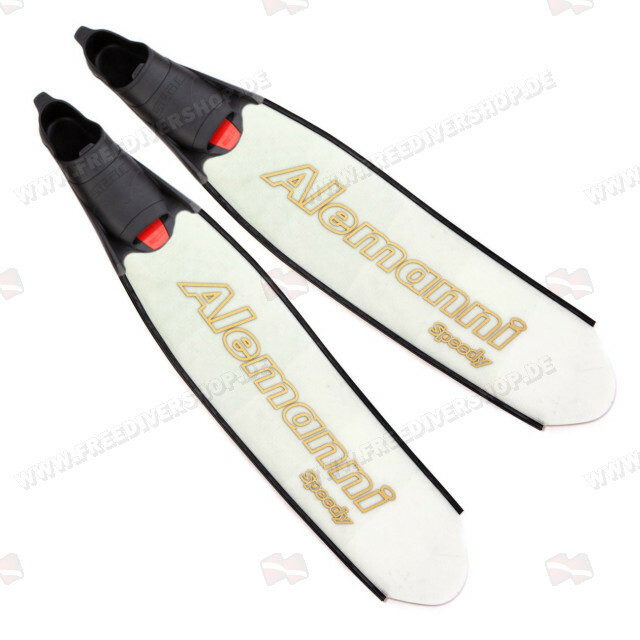 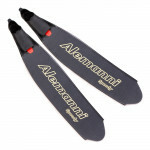 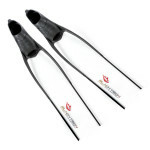 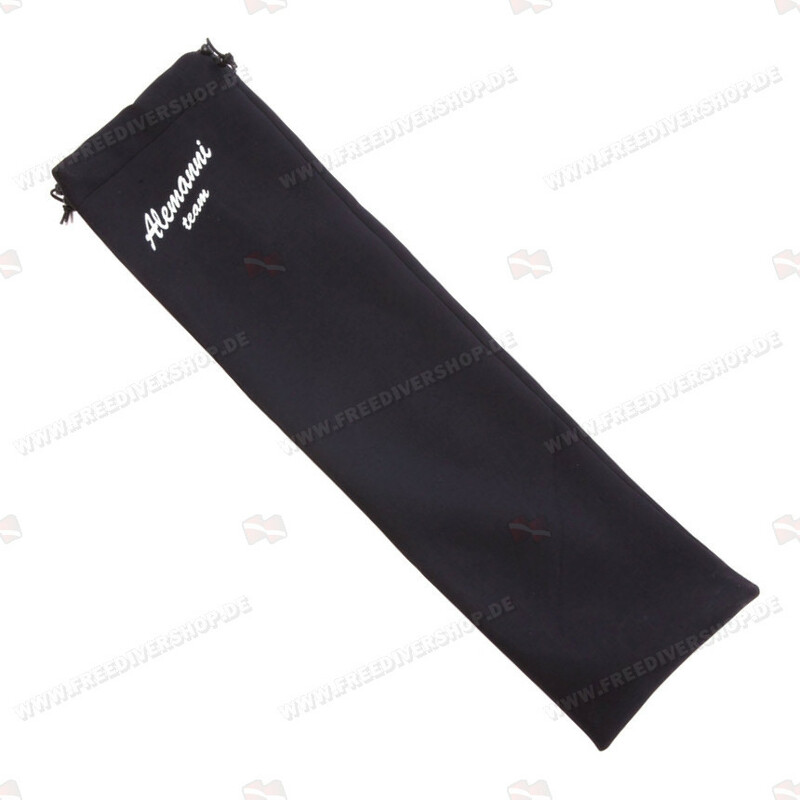 High quality hand crafted composite fiber Speedy Ice fins from Alemanni. 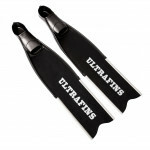 Featuring progressively layered blades with extremely low profile - eliminating water turbulence and allowing optimal water channeling. 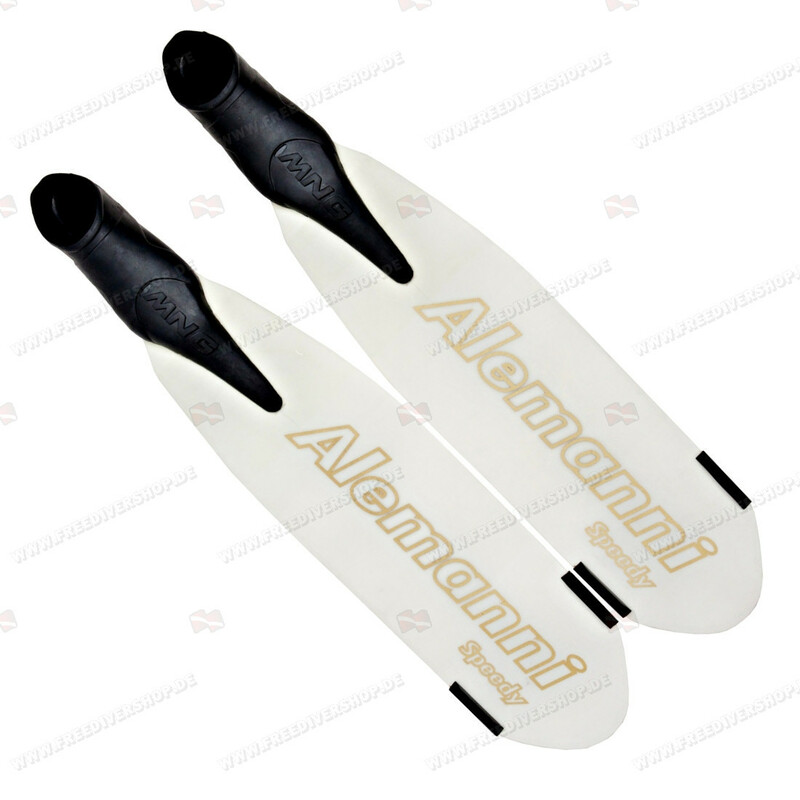 High quality hand crafted composite fiber Speedy Ice fins from Alemanni. Featuring progressively layered blades with extremely low profile - eliminating water turbulence and allowing optimal water channeling.